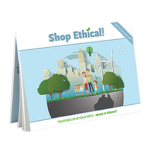 Copy Paper | Shop Ethical! Choosing recycled paper products reduces the demand for virgin pulp, uses less water and energy, and creates a market for paper collected through recycling programs. Each ton of post-consumer-waste recycled paper saves 17 trees, 4,100kwh of energy and a whopping 26,000 litres of water. 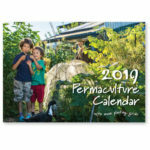 Presently there isn’t a 100% post-consumer-waste recycled content white copy paper that is manufactured in Australia, so it’s a trade off between paper imported from Europe, or buying a locally made product with a lower recycled content. Avoid imported and non-labelled paper products. These are often from Asia and connected with illegal logging. alternative fibres such as hemp, kenaf and bagasse. 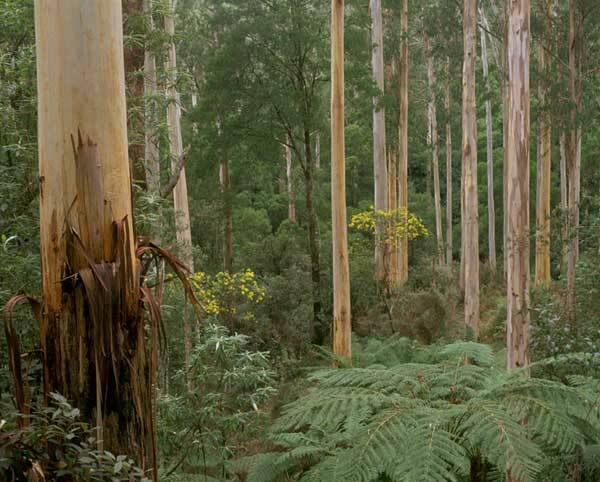 Check out the Wilderness Society’s Ethical Paper campaign which focus on protection of Victoria’s native forests and encouraging Australian Paper (maker of Reflex copy paper) to use wood from forest friendly sources. 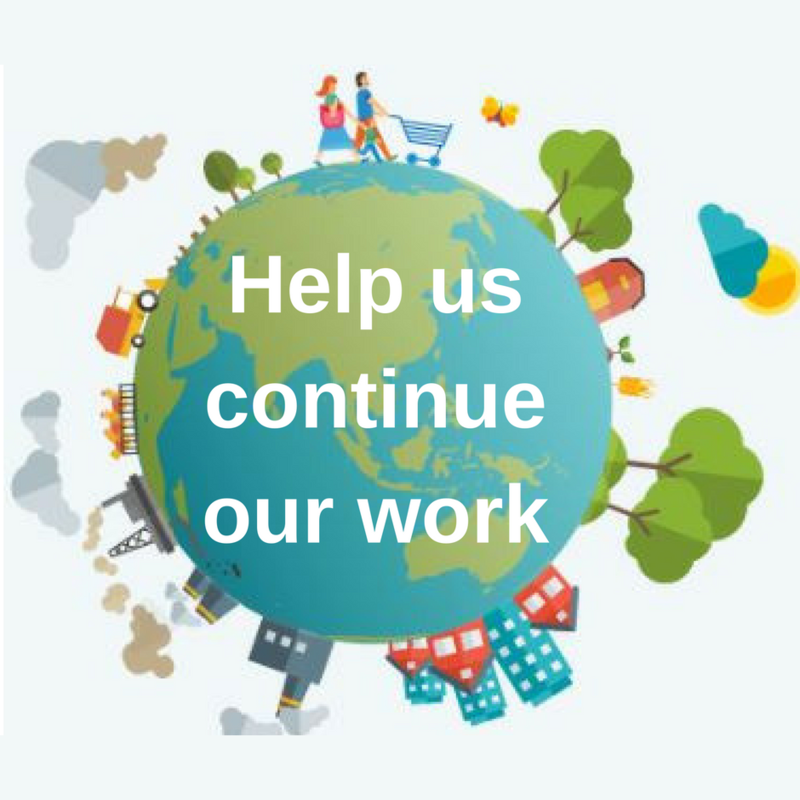 Sign the Ethical Paper Pledge.